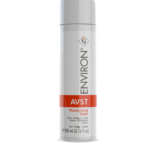 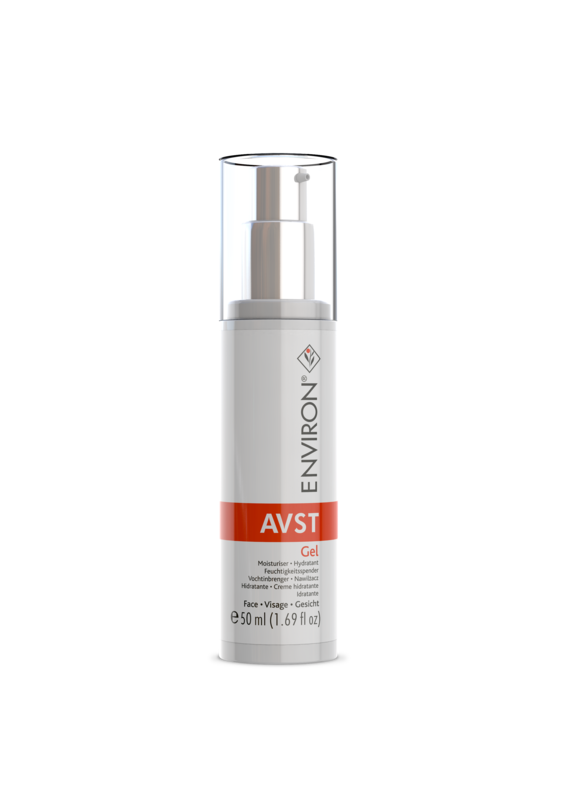 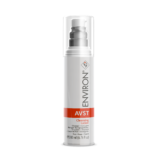 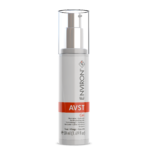 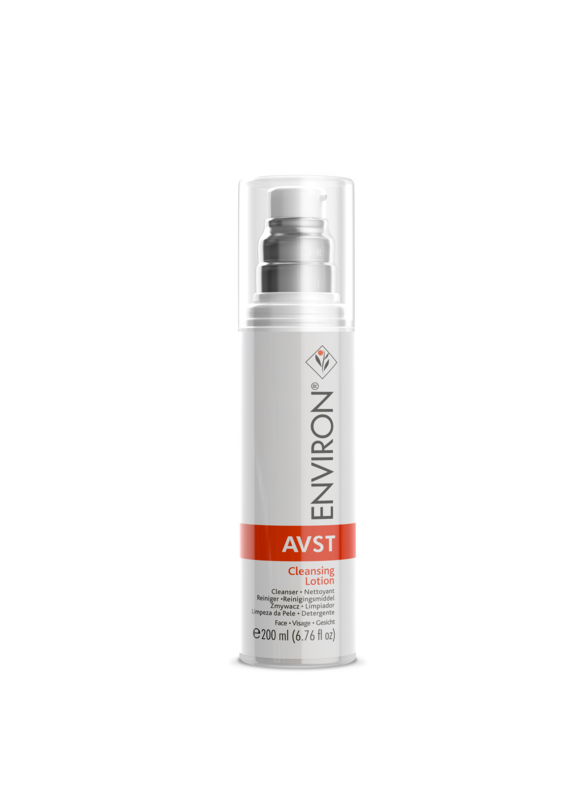 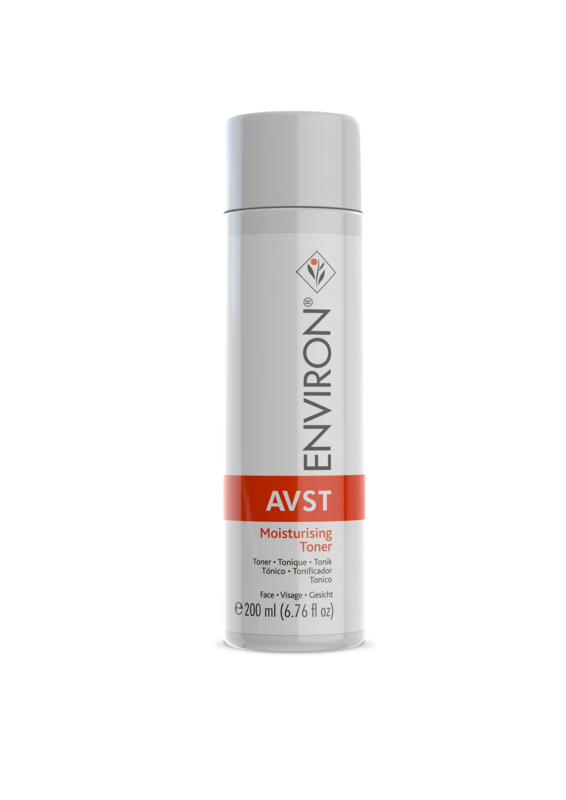 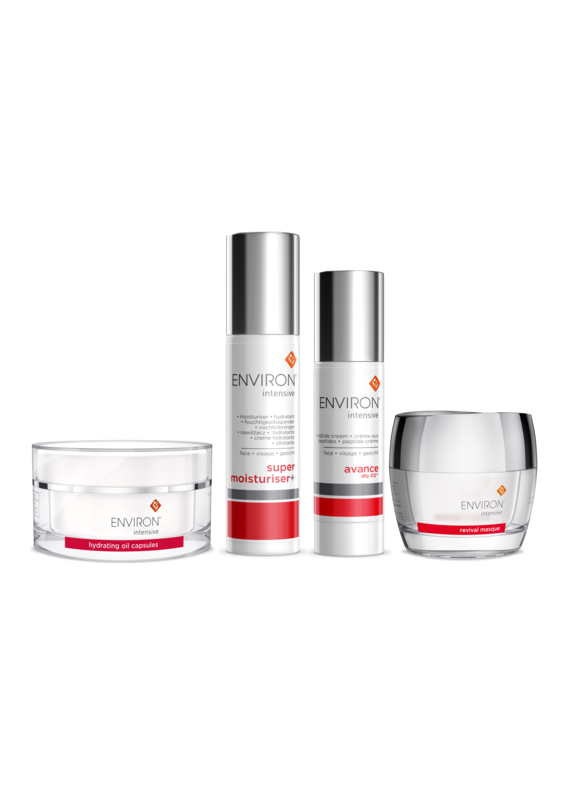 AVST range – scientifically perfected to provide optimum, balanced doses of Vitamin A, C & E, antioxidants to reveal beautiful healthy looking skin. 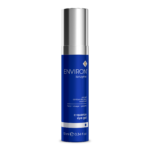 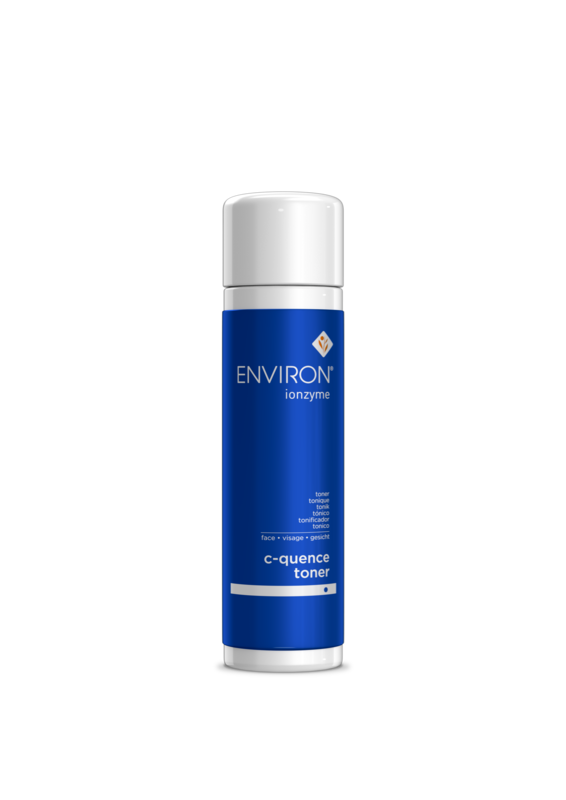 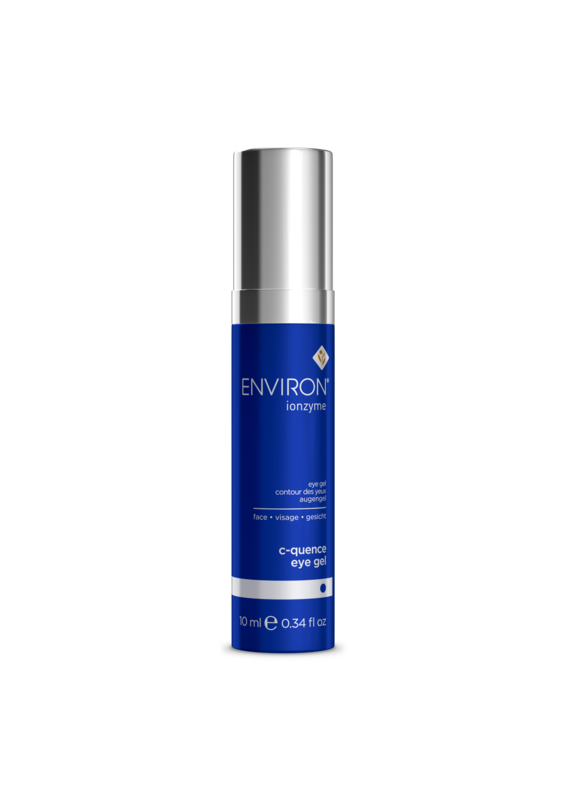 Youth EssentiA range – the future of youthfulness with advanced forumulas that enrich the skin with highly effective combination of powerful vitamins, peptides and antioxandants to give glowing, youthful radiance. 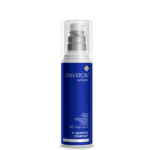 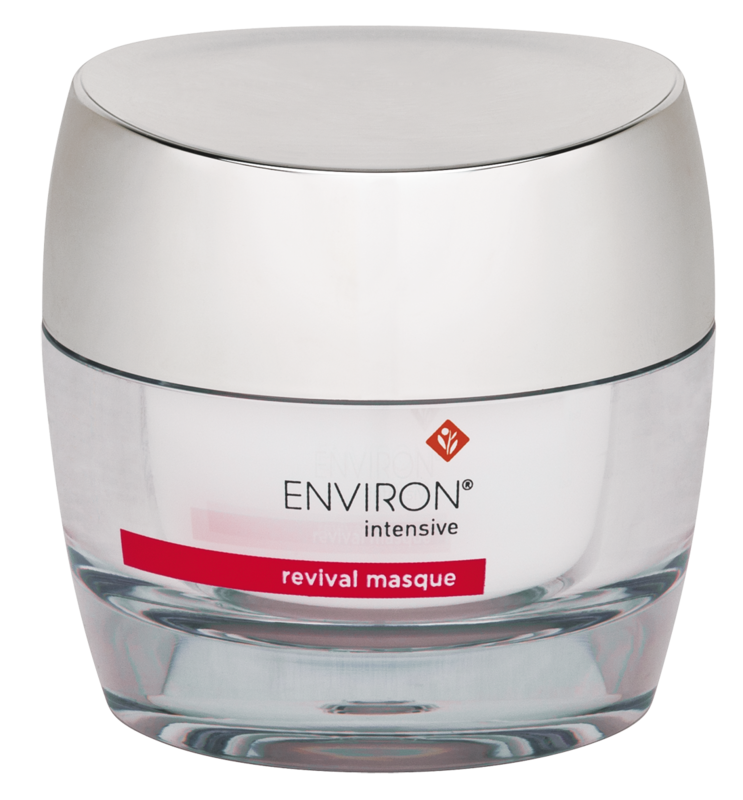 B-Active Range – assists in bringing radiant clarity to blemish-prone skin. 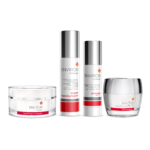 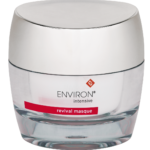 Skin Rescue Solutions – formulated with intelligent ingredient combinations to address specific skin concerns. 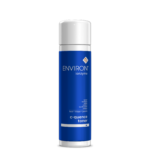 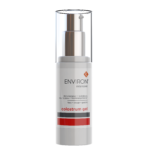 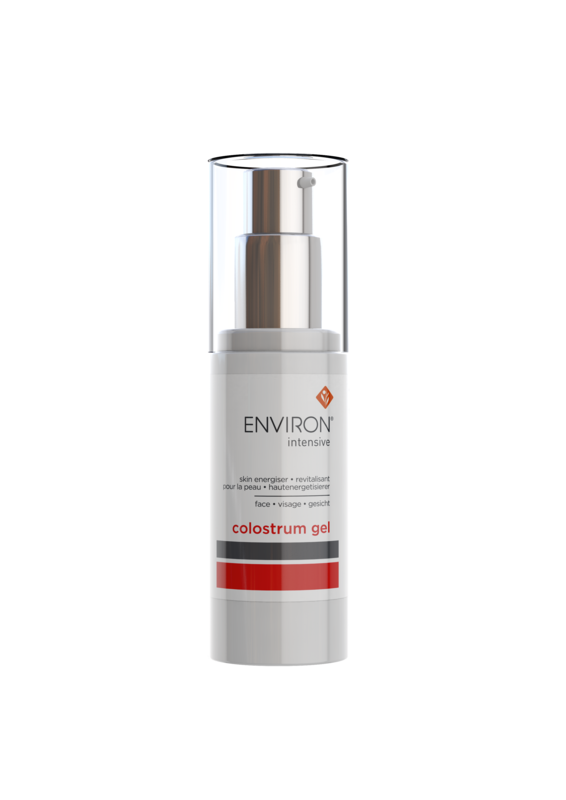 C-Boost – helps to lighten and brighten skin! 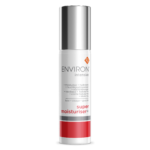 Suncare Range – assists in reflecting and neutralising harmful sun rays with powerful sunscreens and antioxidants.